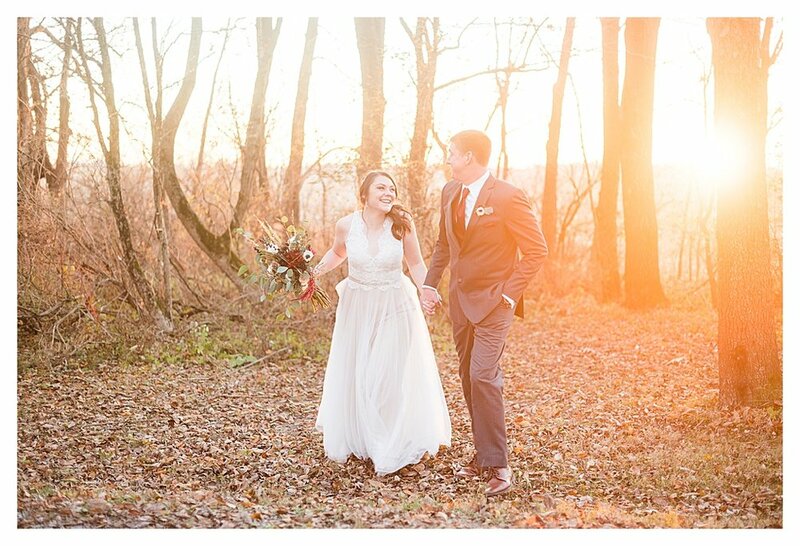 Despite the temperatures being below freezing yesterday, MacKenzie and Gabriel had the most perfect and beautiful wedding at Hidden Hollow Farm. 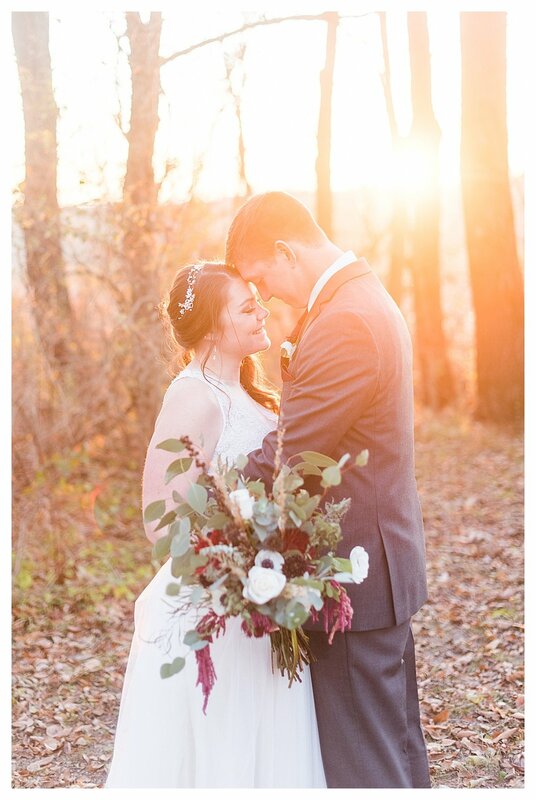 This was my first time shooting a wedding at Hidden Hollow, and this venue is absolutely beautiful! 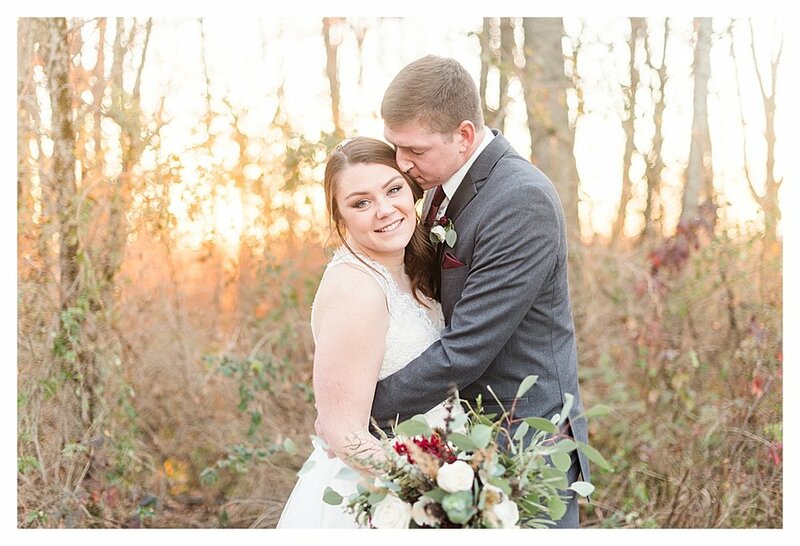 It was perfect for MacKenzie and Gabriel who are an outdoorsy couple that loves camping and hiking. These two were such troopers, spending the day shivering with me while taking photos. At one point, I asked MacKenzie to put her ice cold hands on Gabriel’s face, and I’m sure he was so annoyed with me, but it was totally worth it for the amazing photos we were able to capture! It was also my first time working with a new set of vendors, and I was so impressed with every one of them. This vendor team absolutely killed it. Copper Jade Events & Design did both the fantastic planning and the beautiful florals. Talk about a woman of many talents! Lavender and Hops Style Lounge did an incredible job with hair and makeup. And Turn It Up Sound Productions was such a fun DJ! MacKenzie and Gabriel, you are two of the sweetest people I’ve ever met, and I’m wishing you a lifetime of happiness!